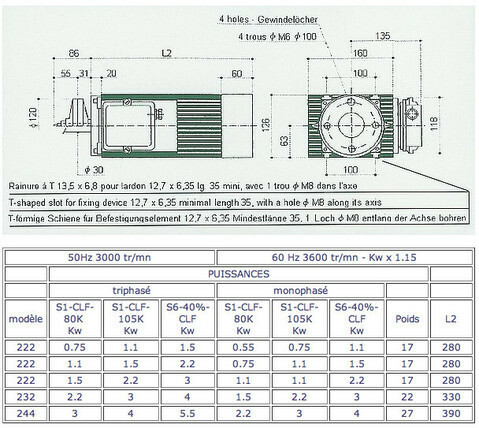 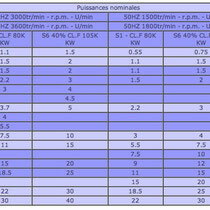 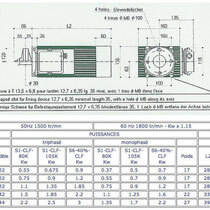 The BS motor range has been designed especially for the direct mounting of cutting tools on the shaft end. 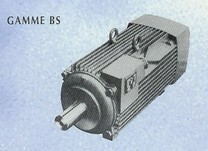 These motors are rugged due to their cast iron frame. 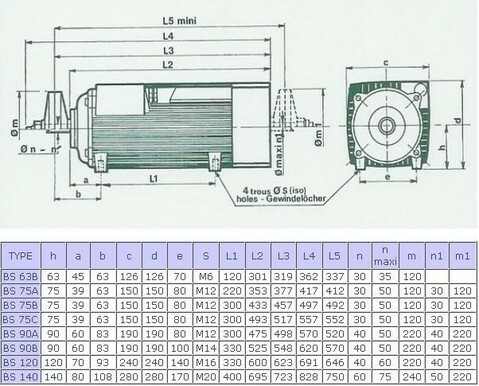 They offer an easy mounting and a cost effective solution for pullay, belts and additional shafts for tools. 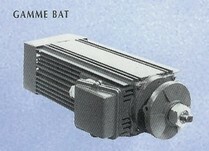 The distinguishing feature of the BAT range of motors compared to the BS range is its aluminium frame. 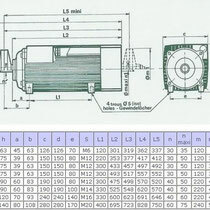 Its main application field is the sawing industry. 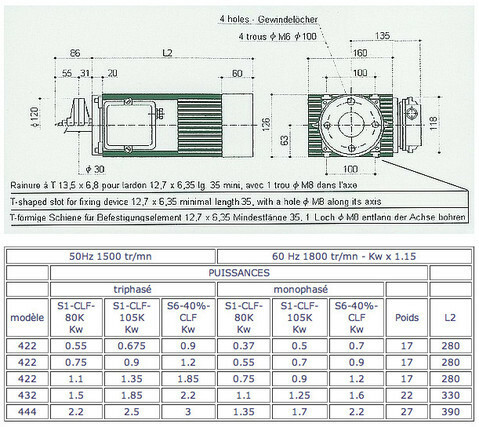 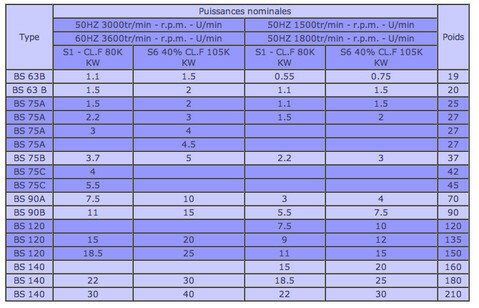 Please contact us for any requirements, our design department is at your disposal to study any application of these motors or their adaptation to your specific requirements.